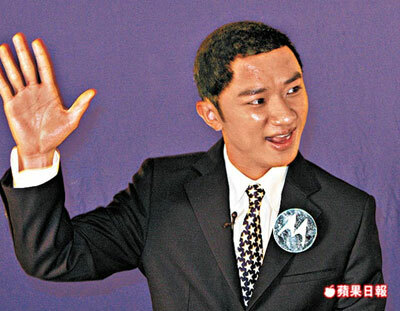 If it’s not clear from his outfit and slightly darkened skin, that’s Wong Cho-Lam doing an Obama impression. Score another one against Political Correctness. 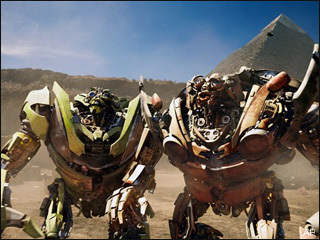 I found myself so offended by the above that I immediately went to see TRANSFORMERS: REVENGE OF THE FALLEN. Setting the art of cinema back two decades.